in your swimming pool design and construction. 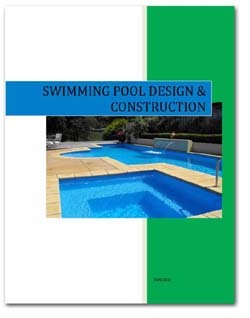 Thank you for viewing HERITAGE POOLS LTD Website and downloading my 'Swimming Pool Design & Construction' information. The contents are provided free and there is no monitoring of the site. No further correspondence will be sent unless requested. The information will provide you with an overview of what is involved in the process and construction of building a swimming pool in New Zealand. It will provide a starting point for you when discussing the project within your family and approaching swimming pool construction firms for pricing. If you require further information or wish to have an onsite meeting, please feel free to contact me.